Mike Wade Vice President Wireless Hula Networks, Inc.
Wi-Fi is my passion. Designing and building wireless networks is what I do for fun. No challenge to big no job too small. Interior, exterior, point to point we do it all. If you don't have time to do it right the first time, when will you have time to do it over? Mike Wade has been in the IT industry since 1995. After his service in the Gulf War and an honorable discharge from the US Navy in 1992 he completed a computer science degree and went into the computer networking field. 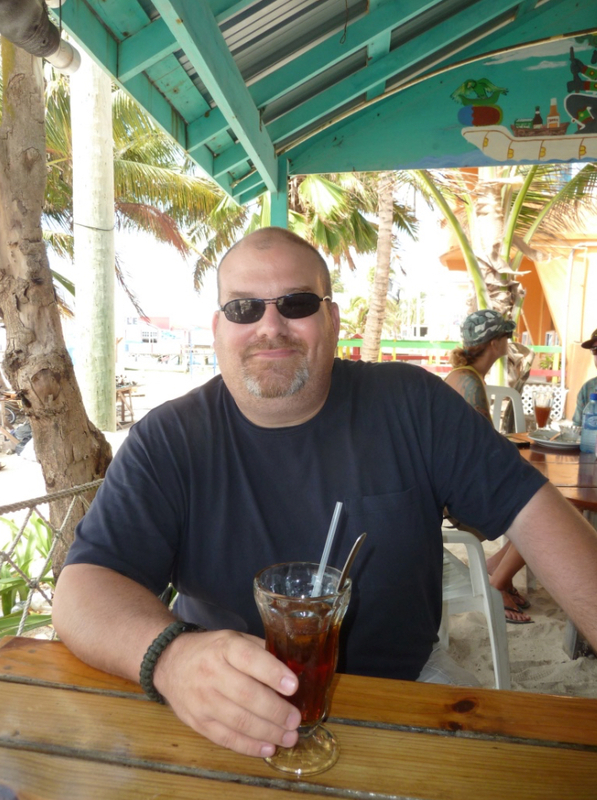 He started off as a CNE (Certified Novell Engineer) and moved on from there to become an HP-UX System Administrator and Oracle Master Database Administrator. He was the Director of IT in a 500 user / 15 location corporation until 2002. In 2002 he went on to start his own IT consulting business working with both public and private sector clients. In 2009 he decided to get into the wireless networking field exclusively. He has been dedicated to Wi-Fi and all things wireless ever since. When he is not deeply involved with wireless engineering he enjoys traveling, SCUBA diving, his dogs, and being in a professional music band (drummer). Major wireless projects include, Designing, installing, and testing wireless network access for all enlisted barracks at Marine Corp Base Camp Pendleton, Vandenberg Air Force Base, and all three Federal Law Enforcement Training (FLETC) facilities. Designing and testing wireless networks for major hospital and pharmaceutical facilities. Obtaining FDA certification for new wireless medical device manufacturers. Designing wireless systems for airline entertainment manufacturers. Designing wireless systems for professional touring musicians. 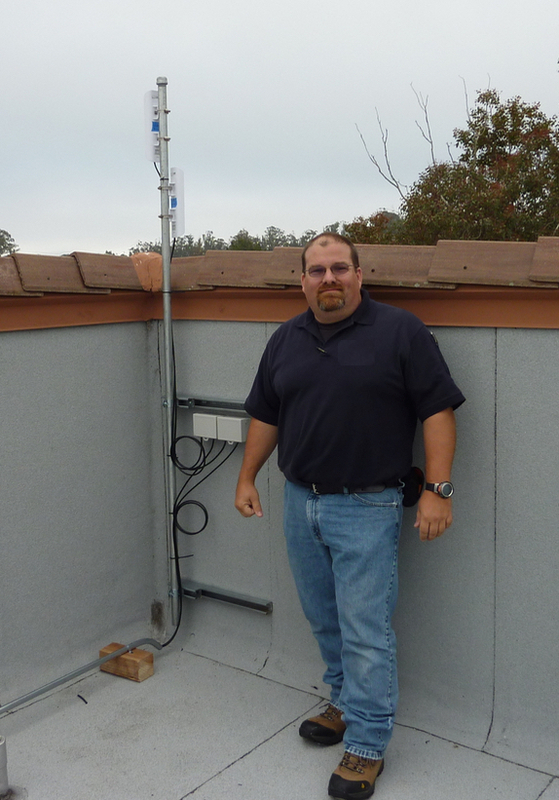 Using industry leading software and proven methods he can design a wireless network for any type of customer whether it is High-Tech, Enterprise, Education, Medical, Military, or Government.